We Pearl Overseas manufacture tube clamp and Pipe Clamp. We are offering Pipe Clamp to our client. 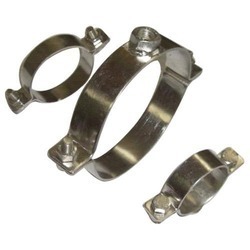 We Pearl Overseas is one of the leading manufacturers, suppliers and export PP Clamp.These products are recognized for superior strength, tight tolerance, excellent corrosion resistance and smooth stopping. 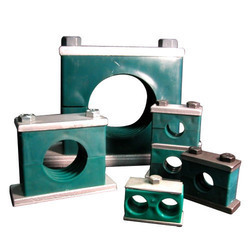 The function of optimum quality raw materials in the fabrication of the PP-R Pipe Clamps ensures high durability, tensile strength and resistivity to adverse weather. 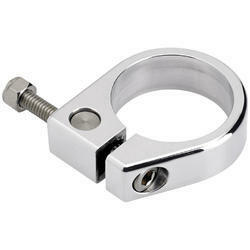 We have marked a distinct and dynamic position in the market by providing a high quality array of Stainless Steel TC Clamp.